We included contact information for the various departments here at ETC. If you have questions regarding a specific service or department, please feel free to contact us directly. 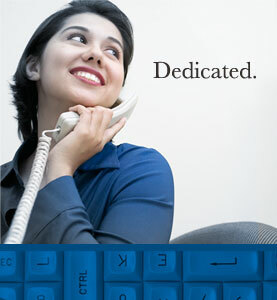 Our fax number is (928) 523-8901. Rob Ramirez Support Specialist, Sr.
Arci Silva-Thomas Support Specialist, Sr.
Timothy Richards Application Systems Analyst, Sr.
Steve Biondi Support Specialist, Sr.
Cory Bridwell Support Specialist, Sr.
Doug Chunglo Support Specialist, Sr.
Gail Farren Support Specialist, Sr.
Marcy Young Support Specialist, Sr.